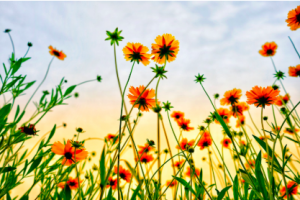 This is the second article in a two-part series in which we’ll be talking about how sellers and buyers can get ready for the spring market. In this second article, we’ll be discussing how buyers can get ready to buy a home. If you’re a prospective buyer, these are five main tasks you need to do to get yourself ready for buying a home in the spring market. In our previous article in this series, we discussed how to get your home ready to sell in the spring market. If you need to sell your house before buying another, you’ll want to refer to that article. While your home is on the market, you can move onto step two. You’ll want to nail down your needs and wants for the house itself. 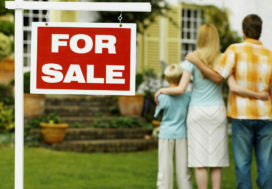 Are you upsizing with the addition of another family member or perhaps downsizing? How many bedrooms and bathrooms would you like? Do you want a large or small yard? How many rooms would like? Do you want a basement? Would you like to have a garage? 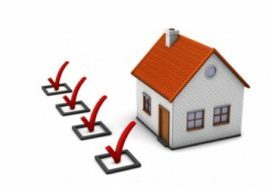 You’ll want to have set criteria for what you’d like to see your potential house offer. Why are you moving? What will be most important to you when buying a new home? Having an easier commute to work? The school district? Access to shopping? These are questions you want to ask yourself when deciding where you want to move. When looking for a new home to buy, you don’t want to just buy any home. You want to make sure the area you’re looking for a new home in meets your criteria. Thinking of moving to the South Coast? You can learn more about these communities by clicking here. Have your W-2 or 1099, bank statements, proof of current income, copies of tax returns, and brokerage account statements ready. Postpone making any large purchases like a car or increasing your credit card debt; as it can hurt your credit score. 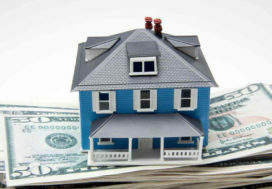 Be sure you’re saving money for a house so you have enough for a down payment, closing costs, and more. You’ll want to go through your budget to determine what you can pay (and feel comfortable paying) per month toward your new home. Right now focus more on your monthly budget and desired payments and less on the purchase price. Check out our Coastal Realty calculator to help determine the potential costs of owning your new home. 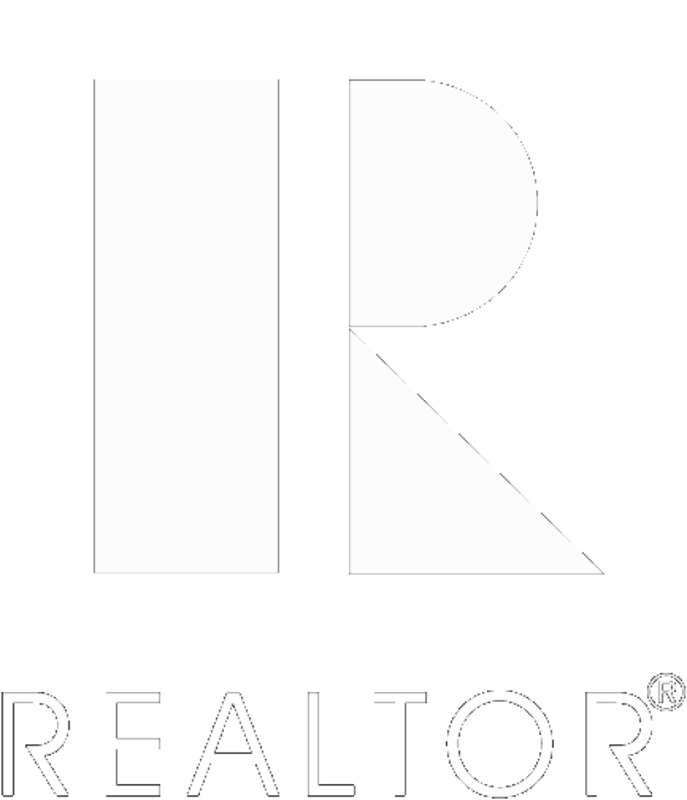 The last step toward getting yourself ready to buy a house in the spring market is finding a REALTOR®. When finding a REALTOR® to work with you want someone who looks out for your best interest and that is what we offer at Coastal Realty. Contact one of our excellent agents today! With the flowers blossoming, there is no better time to look for your future home in the spring market than now!